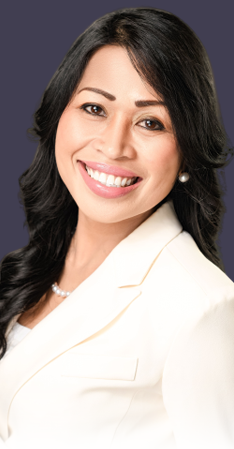 Uzzil is a highly-skilled and effective Realtor with a big heart. From the first meeting until the last, Ms. Batucan skillfully worked out kinks that popped up in the sales process to achieve our desired outcome. A very competent partner to have in any real estate transaction! Highly recommended!